Hangout Tonight – Social Justice: Good or Bad? Update: It might be useful to provide the links! The Google+ announcement for this event is Social Justice: Good or Bad?. The YouTube viewer is embedded below. 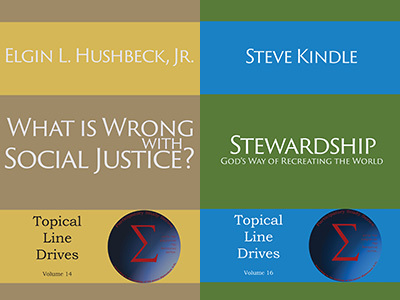 We’ve lined up a hangout discussion tonight that is more controversial than most as Energion authors Elgin Hushbeck, Jr. (What Is Wrong with Social Justice, Preserving Democracy) discusses the impact and value of social justice with Rev. Steve Kindle (Stewardship: God’s Way of Recreating the World, I’m Right and You’re Wrong: Why we disagree about the Bible and what to do about it). Energion owner/editor Henry Neufeld will moderate this discussion, which will open with a discussion of just what each speaker means by justice. We will look carefully at the biblical and theological basis for their positions, but we won’t ignore the practical: What does this mean in action?